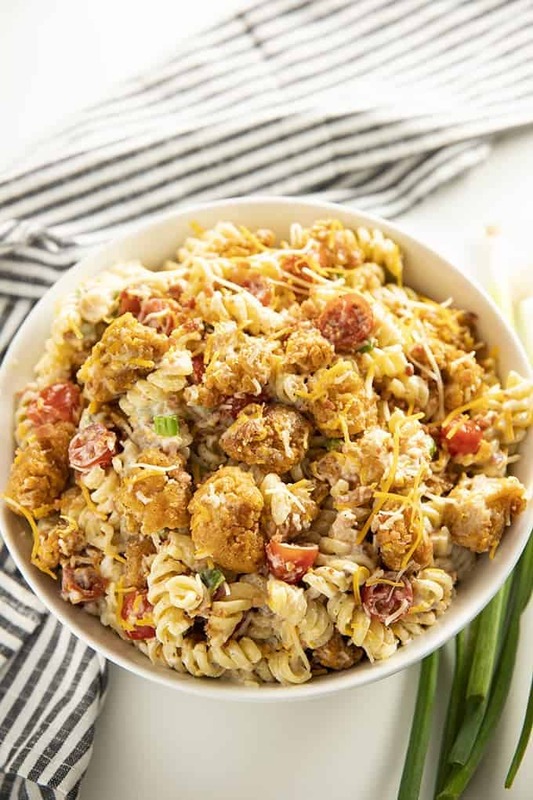 Popcorn Chicken Bacon Ranch Pasta Salad – This mouthwatering and easy to make pasta salad recipe is a summertime potluck favorite! 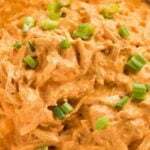 Full of crispy chicken, bacon, cheddar cheese, noodles, and creamy ranch dressing! Ok, so I am completely obsessed with our very first pasta salad recipe of the season! It just doesn’t get any better than this you guys. Curly rotini noodles coated with a quick and easy homemade ranch is enough by itself to make this girl swoon. But, it gets better! 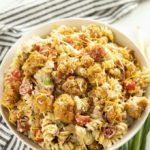 This salad is packed full of crispy cooked popcorn chicken, salty bacon, sharp shredded cheddar, juicy tomatoes, and green onions. So much amazing flavor here. A pasta salad that you can truly make a complete meal of! The key to having the best flavor in this pasta salad is to use the ranch seasoning packet instead of bottled ranch dressing. This way you can control how wet or dry your pasta salad is for your own preferences. It also amounts in so much more flavor. 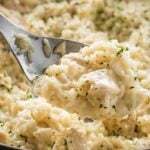 You will use a whole packet of ranch mix, along with mayonnaise, garlic powder, and pepper. As far as mayo, feel free to use fat-free, light, or regular! Then, we use a little bit of milk to thin out the dressing. I typically stick with about two Tablespoons, but, you can add more if you like your dressing a bit thinner. I absolutely love the popcorn chicken in this salad. Crispy chicken, bacon, and ranch just go so well together! 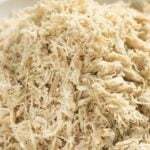 Simply use any frozen popcorn chicken, and if you find some pieces that are too large, you can cut them into bite-sized pieces after cooking. 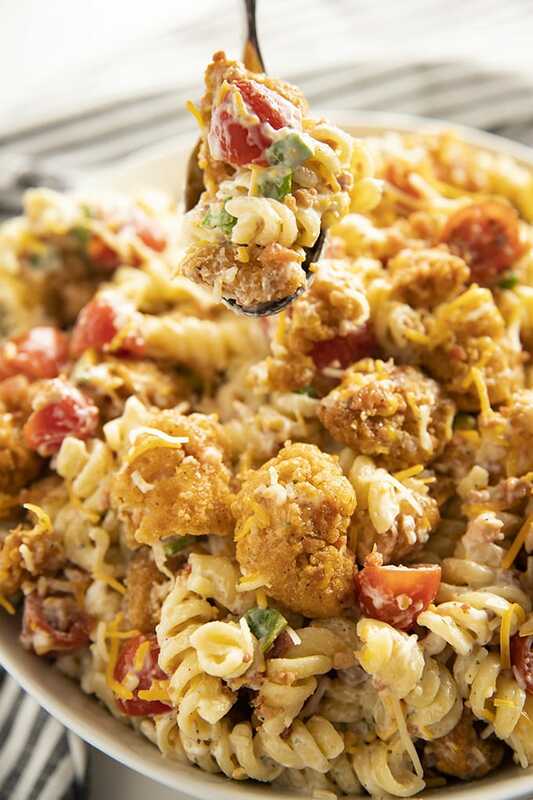 If you want a “skinnier” ranch pasta salad, you can swap the popcorn chicken out for grilled chicken! If you are not a tomato fan, simply leave them out. Or, add in your own favorite veggies. This pasta salad is easy to customize to your own taste! 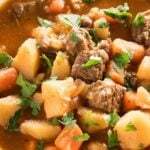 Be sure to check out our video for this recipe below! 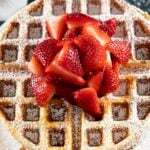 Follow along with us on Facebook where we always share the tastiest recipes! 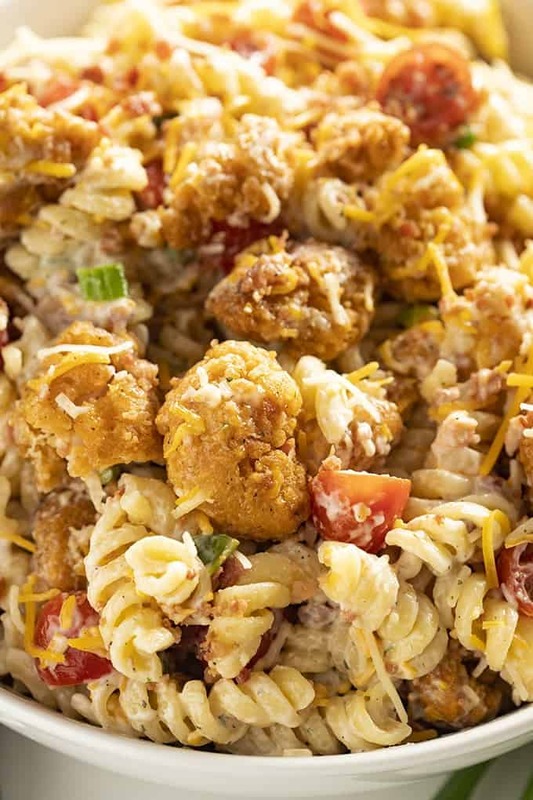 Popcorn Chicken Bacon Ranch Pasta Salad - This mouthwatering and easy to make pasta salad recipe is a summertime potluck favorite! 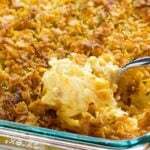 Full of crispy chicken, bacon, cheddar cheese, noodles, and creamy ranch dressing! Cook the popcorn chicken according to package directions and set aside to cool. Meanwhile, cook the rotini pasta according to package directions. Drain and rinse well under cold water. In a large bowl mix together the ranch dressing mix, mayonnaise, milk, garlic powder, pepper, bacon bits, green onions, cherry tomatoes and cheddar. 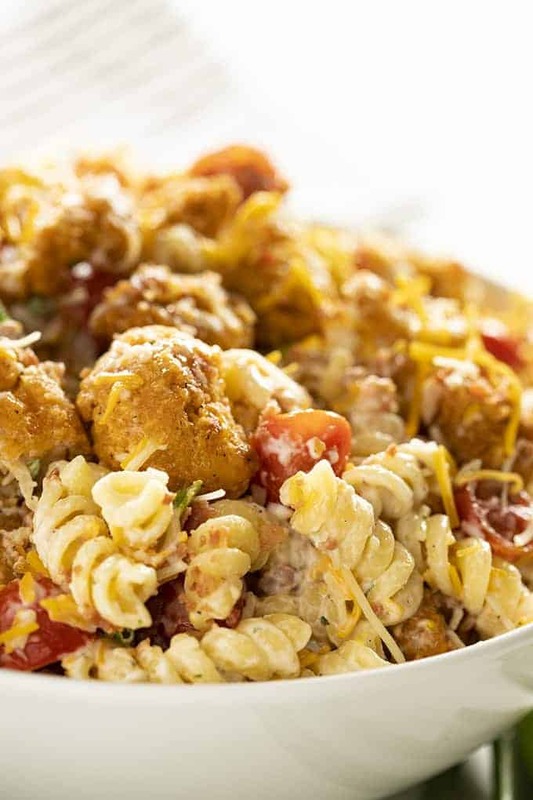 Add the cooked popcorn chicken and pasta to the ranch mixture and stir to combine. The video and pictures show cherry tomatoes but they aren’t listed in ingredients. How many? I just made this with the popcorn chicken and it was awesome. Very filling, and for a man who lives alone and is trying to bulk up, this is a solid meal and provides a good amount of leftovers. Suggestions of what to serve with this? This looks really flavorful! A sure hit in my house! I love pasta salad season. And this looks like a great one! My family will love this pasta salad! I can’t wait to make it! 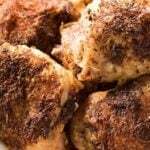 This recipe is absolutely outstanding and my family will love it! What a fun mash up of so many summer favorites all in one dish!! This is sure to be a winner! Now, this is right up my alley! Great for a weekend cookout! Now THIS is my kind of pasta salad! It looks so creamy and indulgent!